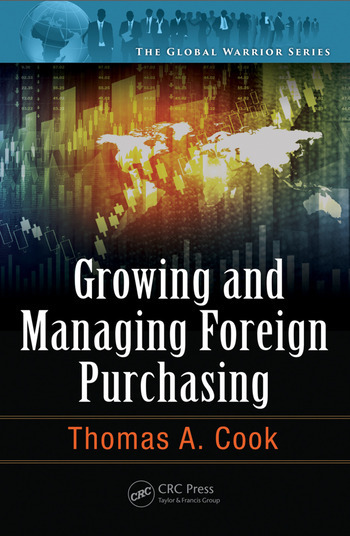 This book compares the basic skillset of domestic purchasing to that of global purchasing. It provides a very detailed blueprint and best practices guide for avoiding costly mistakes and improving purchasing effectiveness. 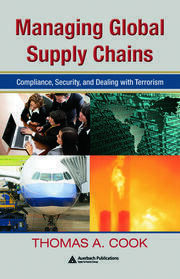 It also details supply chain globalization impacts on freight, logistics, customs issues, managing foreign suppliers, risk mitigation, and profit potential improvement. It differentiates itself from other books as being more comprehensive, detailed, and broad reaching into every aspect of purchasing on an international scale. Prologue. Purchasing Management in the New Millennium. Foreign Sourcing: 1980 through to 2016. The Future of Overseas Purchasing. The "Price, Timeliness, and Cost" Syndrome. Purchasing Management Skillsets in Global Trade. 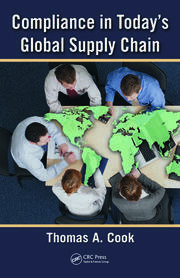 The Logistics of the Global Supply Chain. 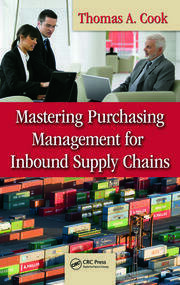 Trade Compliance Management for Purchasing Managers. Managing RFP's and RFQ's. Establishing a Checklist for Purchasing Management. Developing a Vendor Management Program. Effective Utilization of Purchasing Technology. Appendix.